AIR SUSPENSION BUILT-IN. The Big Apple started off the Balloonbike trend more than ten years ago: Comfort without using complicated technology! Air cushion tires are used as natural suspension. Inflated to around 2 Bar a Balloonbike rolls really easily and with a full suspension effect. 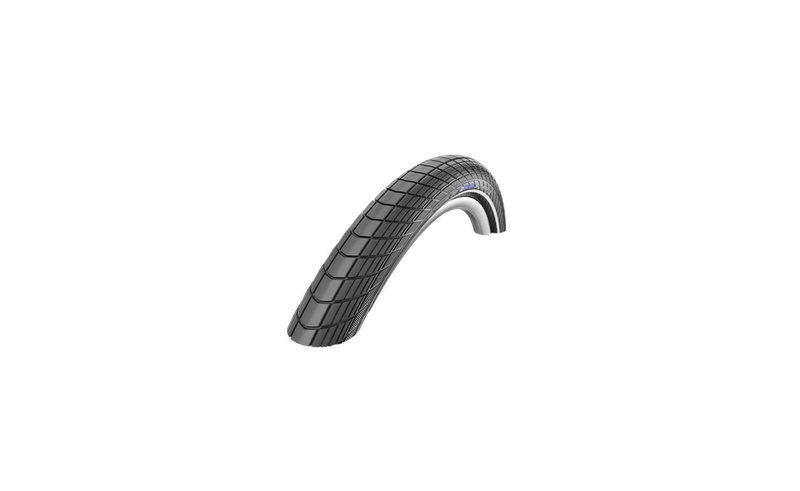 A normal tire with a width of 37 mm must be inflated to a rockhard 4 bar, in order to roll similarly well.